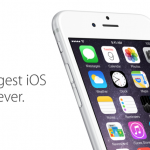 Are you considering updating your iPhone 4s to Apple’s recently released iOS 8.0.2? If so, one new YouTube video could be of use. 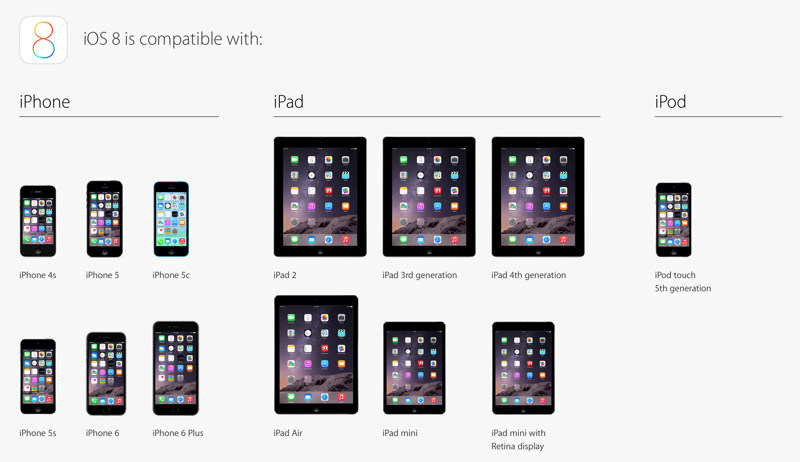 The video, published at 9to5mac, directly compares two iPhone 4s handsets running iOS 7.1.2 and iOS 8.0.2. Through launching a selection of built-in iOS applications and performing a number of tasks, the video demonstrates that the difference between the two devices isn’t so great. Instead, the only real difference between iOS 7.1.2 and iOS 8.0.2 on Apple’s iPhone 4s concerns the App Store app. Besides this, general use isn’t significantly better or worse. 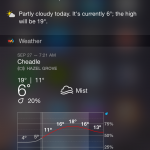 Earlier this week, we asked our readers how iOS 8 was performing on their iOS device. It came as no surprise to hear that the software update didn’t appear to perform as well on iPhone 4s handsets. This is usually the case: as Apple’s OS releases become more advanced, older devices – in this instance, the iPhone 4s and iPad 2 – struggle to keep up. You can download iOS 8.0.2, which added small bug fixes and performance improvements to Apple’s initial iOS 8 release, in iTunes now. The software is also available as an over-the-air (OTA) update. See also: Fling and stack Shaun the Sheep and his flock in Aardman Animations’ Sheep Stack, Square Enix and DeNA launch Final Fantasy Record Keeper for iOS in Japan, and Get the Popcorn Party started with this new logic puzzle game from DeNA and Room 8.